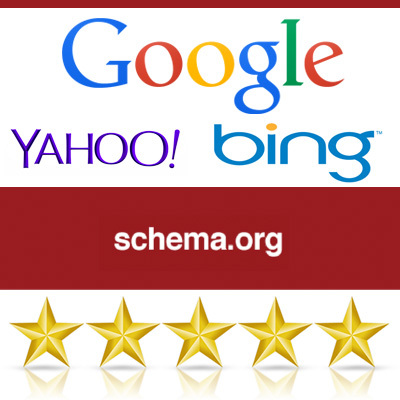 It help keeps reviews across the web trustworthy and in effect provides an added benefit to Googler’s worldwide. 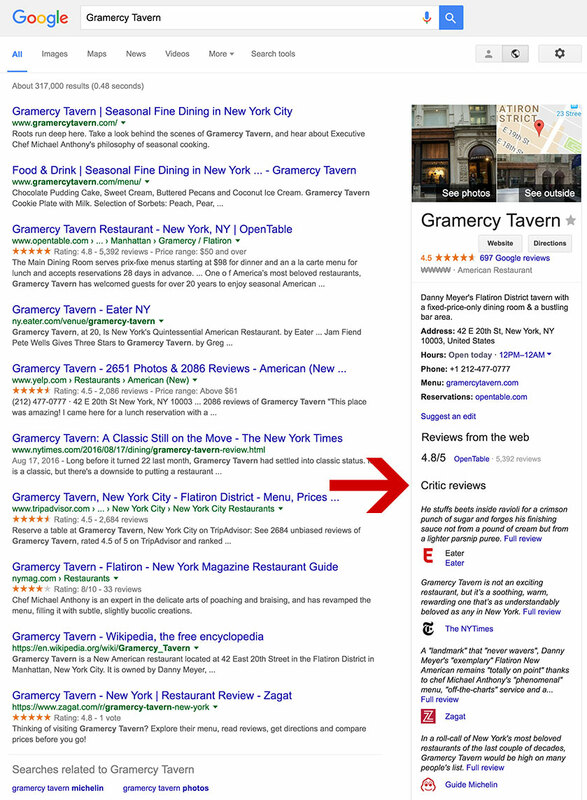 It also takes away the unfair advantages some companies get by abusing the rich snippets on a massive scale. 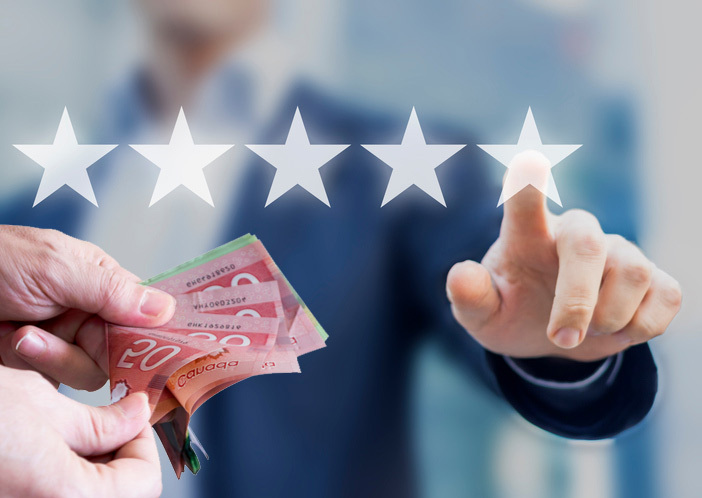 Contacting John Muller personally is important if the rich snippet abuse is more difficult to include in the simple rich snippet abuse form provided by Google which is really basic. Also if you notice anyone abusing rich snippets or want to make sure they are in fact abusing Google rich snippet guidelines before reporting them, comment below with their details and we will help you identify which guideline(s) are being violated and we will also report them to Google. As with anything else, the more people complain about something the more likely it is that it will be changed. 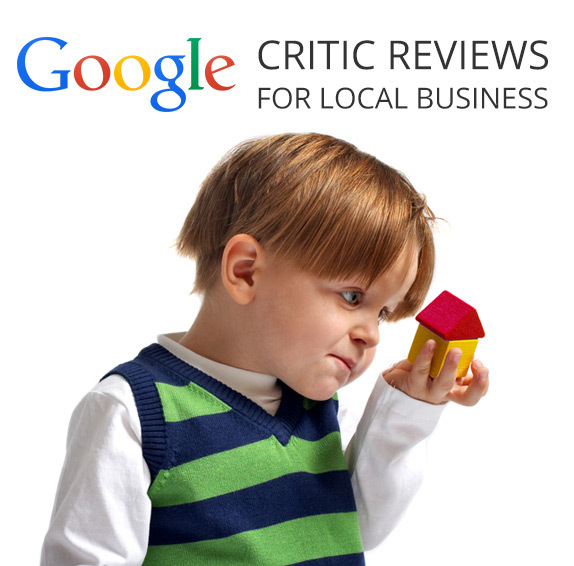 To learn more about how to properly use Google’s rich snippets to get star ratings next to your organic Google local business listings read our article – How to Get Local Business Review Snippet Star Rating on Google Listings?